Send your offers & updates to the mobile phone which has become an inseparable part of us, since we always carry it. Reliable & Fast sendings at the Best Price! UK mobile users send and receive over 80 million SMS per day, so get in the game today! SMS is the most efficient marketing channel. SMSARENA has ensured SMS price from 2.1p! 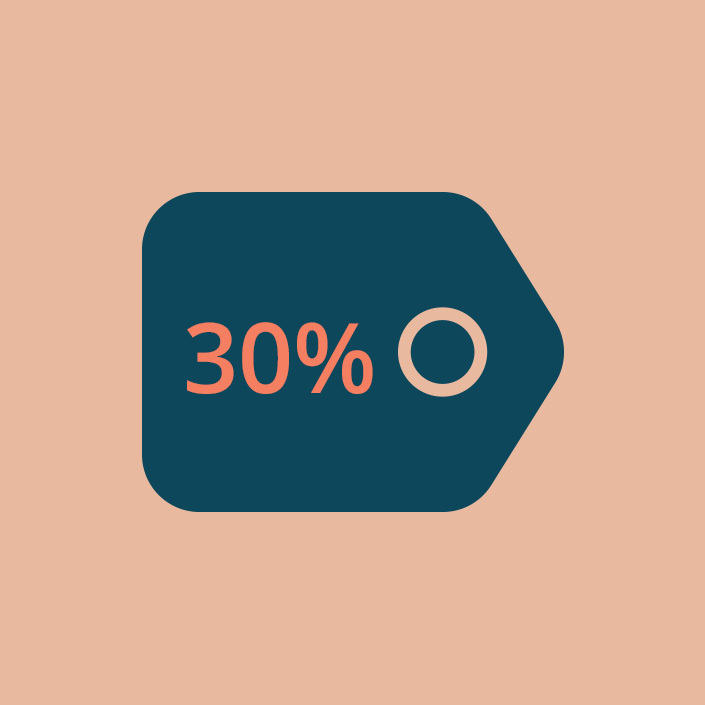 SMSARENA gives you 30% discount at your first purchase. See more details! 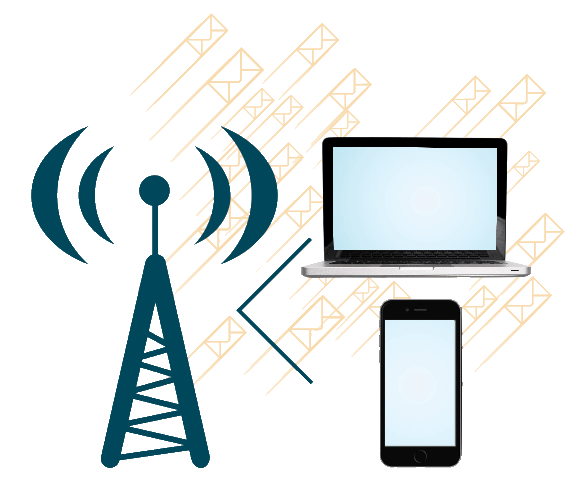 Why choose SMSARENA Bulk SMS Service? 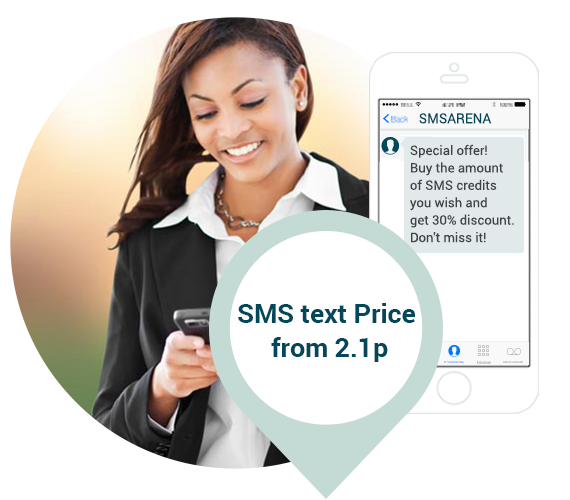 SMSARENA has ensured SMS Price from 2.1p. Take advantage of our unique Prices and start your Bulk SMS campaigns now! SMSARENA offers HTTP API, SMPP and SMTP connections. Connect your application with the most reliable and low cost bulk SMS service in UK. We offer quick integration in just few minutes. 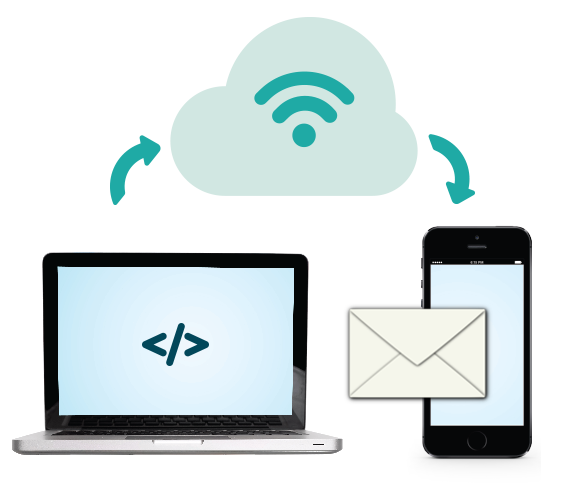 The HTTP, SMTP & SMPP API comes with detailed specifications, written by developers for developers and with code examples. We have an active role in the mobile industry and adhere to the highest international standards. Why best marketers choose SMS Marketing ? Extremely Low Cost ! 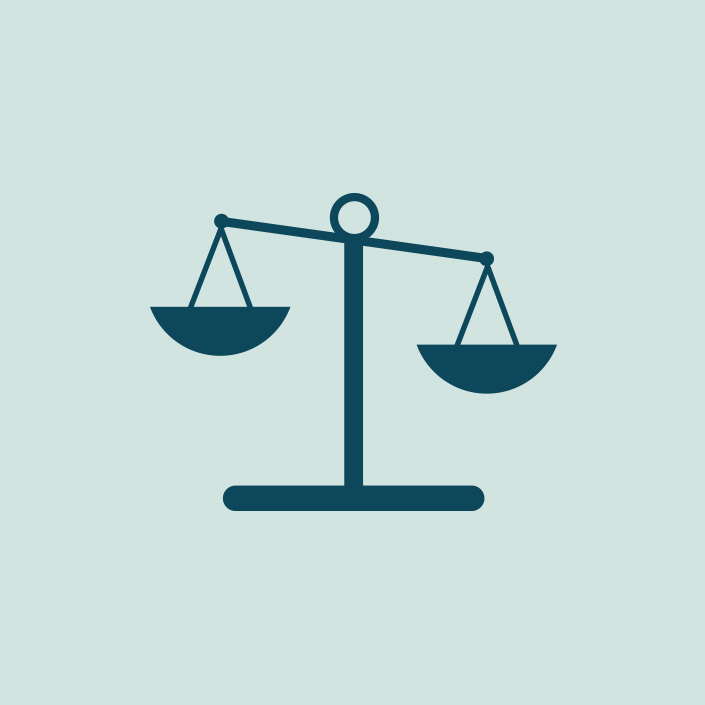 With text price from 2.1p, every kind of business can afford SMS Marketing. High ROI ! Text Message Marketing Campaign Generates up to 680% ROI ! 99% SMS Open rate ! The open rates for SMS messages are amongst the highest across any form of marketing. SMS is Personal and Direct ! Mobile phone has become an inseparable part of us, since we always carry it. It’s trackable ! 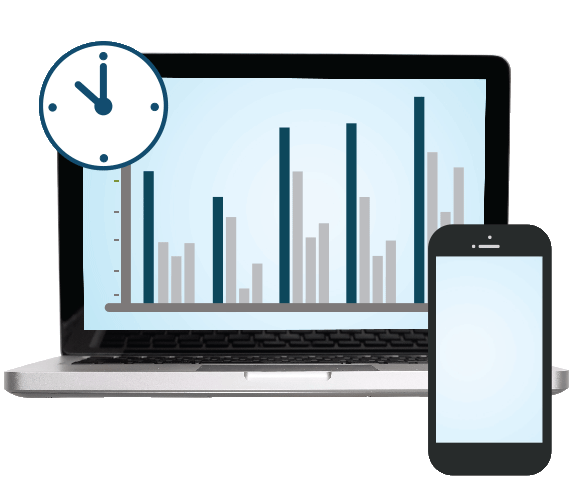 SMSARENA gives you the ability to have full control of your campaigns with Real time statistics. 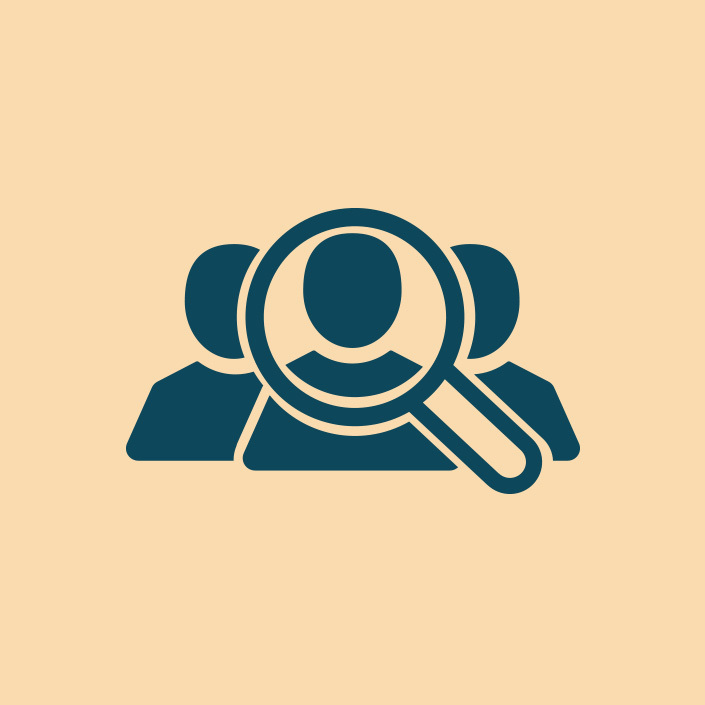 Starting an SMS marketing campaign is easier than ever. 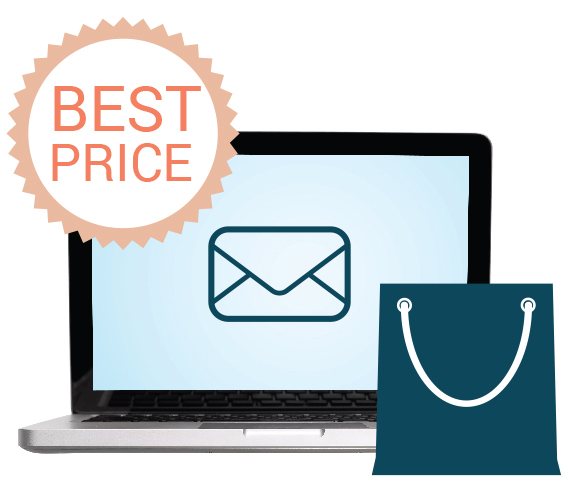 High Quality Bulk SMS service at the Best price! 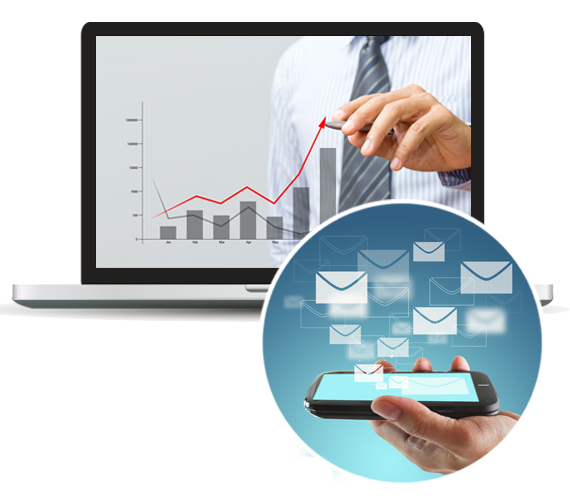 SMSARENA is a fully featured bulk SMS platform. We offer high-quality SMS routes for all UK operators, great flexibility in SMS packages combined with the Best Price, in order to make you feel 100% safe about your choice. www.smsarena.co.uk is owned and operated by M - STAT S.A, Greece. ©2019 SMSARENA. All Rights Reserved.